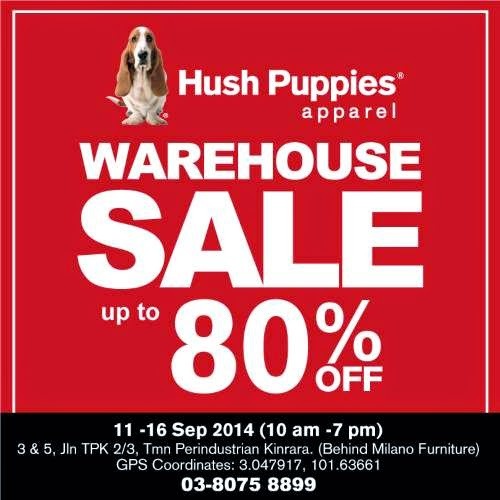 Browse » Home » Warehouse Sale » Hush Puppies Apparel Warehouse Sale : Up to 80% OFF! Hush Puppies Apparel Warehouse Sale : Up to 80% OFF! Hush Puppies Apparel Warehouse Sale @ Up to 80% OFF!